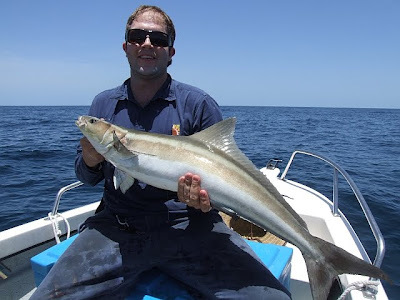 BCFC is off to a flying start with 2010 already shaping up to be another fantastic fishing year. Perfect weather conditions for our first comp last weekend resulted in a huge turn out, with 25 anglers weighing a total of 56 fish. An additional 48 fish were released and 2 nice mud crabs made it to the weigh master’s scales. Congratulations to all division winners and a great effort by all who took part in our first comp for 2010. Check out bcfctownsville.blogspot.com for the full set of results.